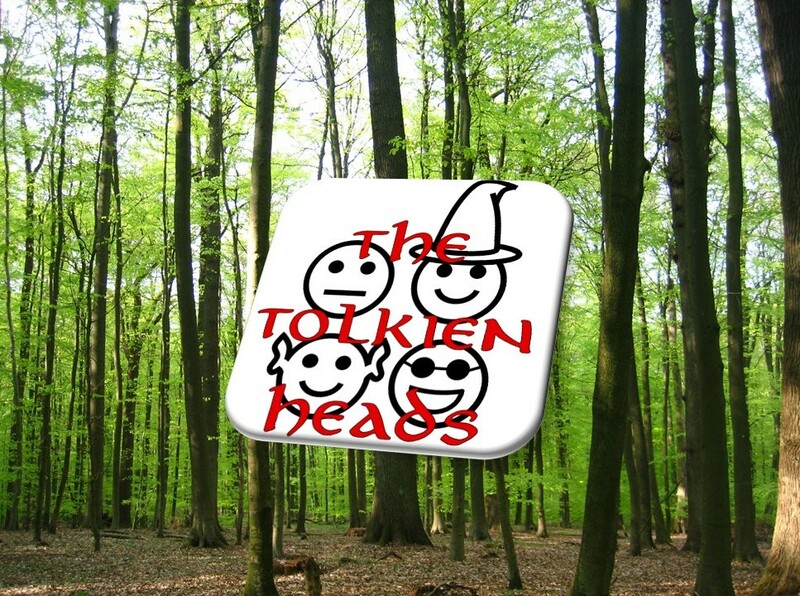 This week we continue our discussion about hedges, boundaries, and xenophobia in Middle-earth. Some racial issues crop up, as well; we mull over ideas about how people of color are—and aren’t—represented in Tolkien’s world. The chapter is packed with judgments about newcomers and strangers. Are they justified? See whether you agree with us. Excellent! Just one addition — The “All that is gold does not glitter” verse was written by Bilbo “for the Dúnadan, a long time ago, when he first told me about himself.” Bilbo recites the poem during The Council of Elrond and whispers its origin to Frodo. I take “the Dúnadan” to be Aragorn, given that he is the only individual (“he”) whom Bilbo refers to that way. Great episode, especially the hedge and border jokes! You touched briefly on Merry observing the ringwraiths, but I thought it is really interesting which words Merry uses: “Suddenly I shivered and felt that something horrible was creeping near […]. It slid away at once.” Later Merry mentions hissing. Farmer Maggot also recalls that the rider, he had met, sniffing. The men who received the Nine Rings are described as proud and great, and “three were great lords Númenórean race” (The Silmarillion, chapter Akallabêth, in the Harper Collins 1999 edition p. 320). Given that the words creeping, slid, hissing and sniffing not only show that they have descended into the shadow world but also move and behave in a way the hobbits associate with animals, about as far from great lords as you can get.